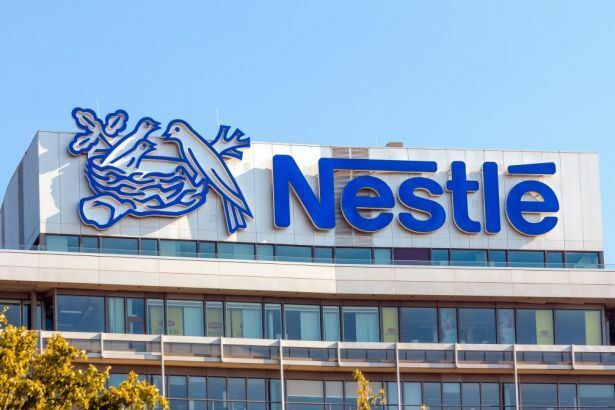 Nestle Nigeria Plc is likely to pay its shareholders a final dividend of N35.71k per share for the 2018 financial year, analysts at FSDH Research have said. 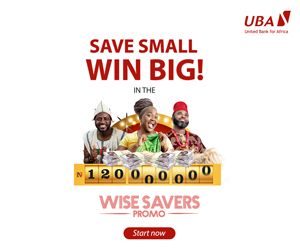 If this happens, the total dividend per share of the leading food and beverage company will be paying for the FY 2018 will be N55.71k, having earlier paid an interim dividend of N20 per share to shareholders. In an analysis of Nestle Nigeria’s third quarter results, FSDH noted that the firm has managed its cost of sales better in Q3 2018 than in the corresponding period of last year, while also benefiting from investments in expansion in the route to market and market leadership. FSDH, which pegged fair value of the company’s shares at N1,147.41, disclosed that as at December 2017, 80 percent of the agricultural inputs of Nestle were sourced from local farmers due to investments made in 2011. It added that Nestlé Nigeria plans to achieve its growth objective through continuous innovation to meet consumer needs and preferences as well as investment in new facilities. The company’s product innovation is based on the understanding of the nutritional needs, local tastes and habits of its customers. Nestle also focuses on food fortification to help micronutrient deficiency challenges. This is reinforced by its PPP strategy, which focuses on the specific needs of lower-income consumers. PPP offers these consumers high-quality food products that provide nutritional value at an affordable cost. Nestle produces several products including different brands of its flagship seasonings called Maggi, Milo, Golden Morn Maize, Nestle Pure Life, Nescafe, SMA, NAN Nutrend, Lactogen and Cerelac. As a market leader in its sector, Nestle Nigeria has managed to remain profitable by diversifying its product portfolios which are essential for everyday living. Its backward integration strategy to secure raw materials locally by partnering with farmers has yielded results as well as its increased penetration due to the Popularly Positioned Products (PPP) strategy and the introduction of innovative products as well as improved operational efficiency. In its analysis, FSDH said Nestle will continue to churn out good results based on the firm’s strong revenue growth prospect with strong profit margins, market leadership and large market size in Nigeria, focus on investment in innovative products, improved operational efficiency, backward integration to lower imported inputs, technical partnership with the parent and related companies, and customers’ brand loyalty. However, it emphasised that the growth might be affected by the current weak consumers’ spending power, difficult operating environment, and possible currency depreciation. “Looking at the medium to long-term outlook of the company and the impact of the aforementioned factors, we are of the opinion that the impact of the positive factors would be higher on both the revenue and the profitability of the company than the negative factors. “We therefore estimate a Turnover of N298.45bn, N364.79bn, N440.43bn, N525.15bn and N620.91bn for the periods ending December 2018, 2019, 2020, 2021 and 2022. 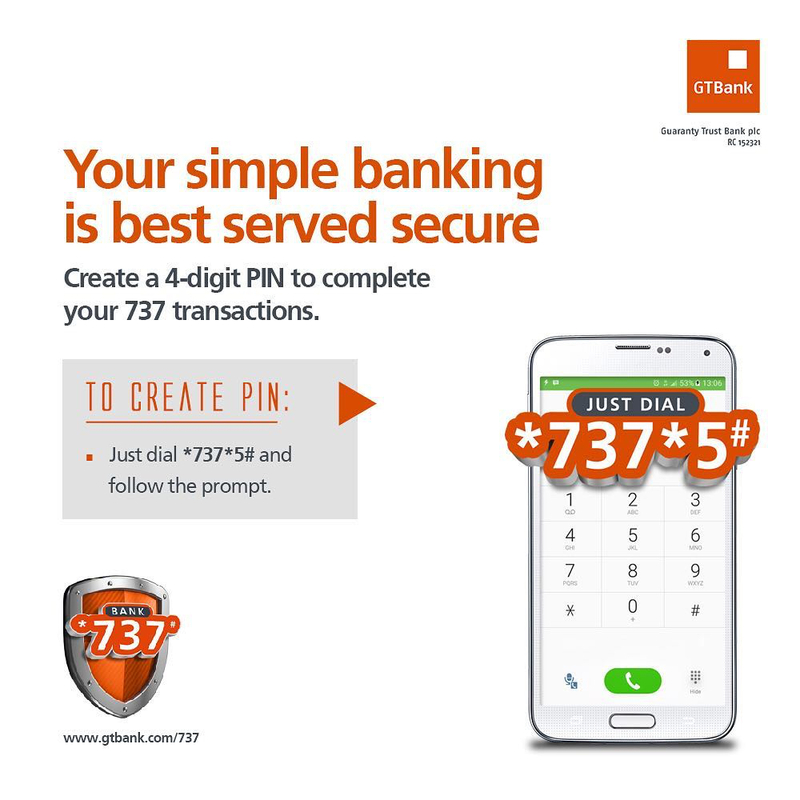 “We estimate EBIT of N64.41bn, N75.66bn, N91.75bn, N109.54bn and N129.05bn, respectively and EBITDA of N72.42bn, N84.87bn, N102.47bn, N122.18bn and N144.15bn for the same period using EBIT margins of 21.58%, 20.74%, 20.83%, 20.86% and 20.78% respectively. “Our PBT forecasts for the periods are: N68.13bn, N75.66bn, N90.12bn, N106.14bn and N123.73bn. “Adjusting for tax, our PAT forecasts are N49.06bn, N54.49bn, N64.90bn, N76.44bn and N89.10bn. PAT Margin for the period are 16.44%, 14.94%, 14.74%, 14.56% and 14.35%. Our forecast final dividend for the FY 2018 is N35.71 per share,” FSDH said in the report obtained by Business Post.